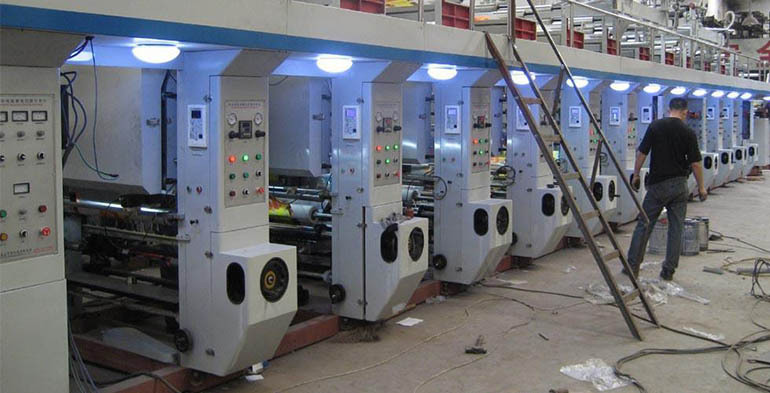 Welcome to URO Printing & Packaging. 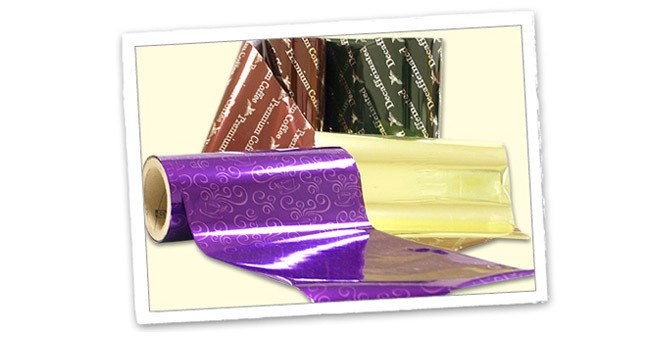 Your source for countless flexible packaging solutions! 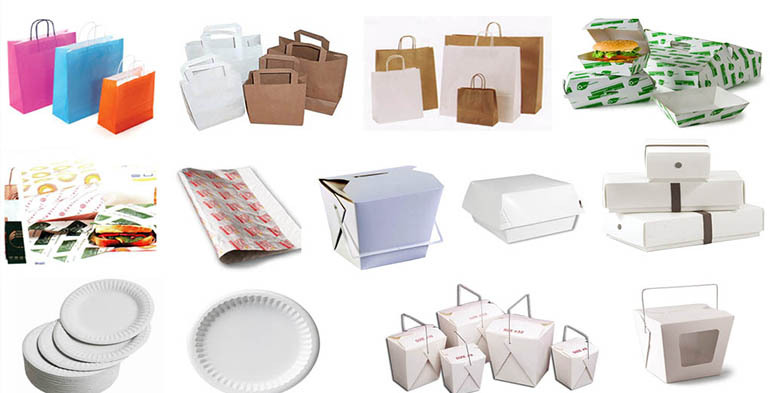 Our high-quality product packaging is available in-stock in a variety of forms including: stand up pouches, gusset bags, versatile stand up pouches, flat pouches, roll stock and paper bags. Our extensive range of sizes (1 oz. to 40 lb.) makes it easy for you to find the package that's right for your product. Various material choices give you a wide array of barrier characteristics and price points. 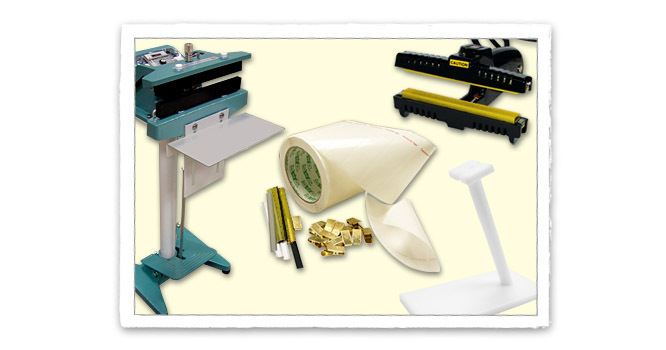 We also have the ability to custom print, laminate and size your package to your exact specifications. 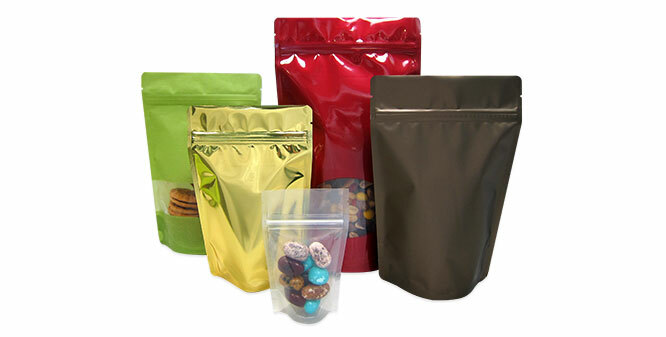 Whether you're looking for Coffee Bags, Pet Food Bags, Snack Food Bags or Non-Food Packaging Bags, Tenka has the right product for your needs. 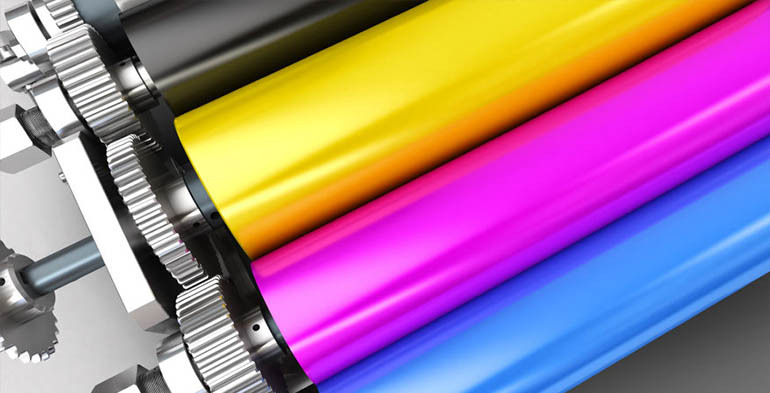 Premium quality rotogravure printing is used for all of our printed projects, ensuring vibrant colors and detailed designs are recreated expertly. Our friendly and knowledgeable sales staff is always here to help you find the perfect packaging solution. 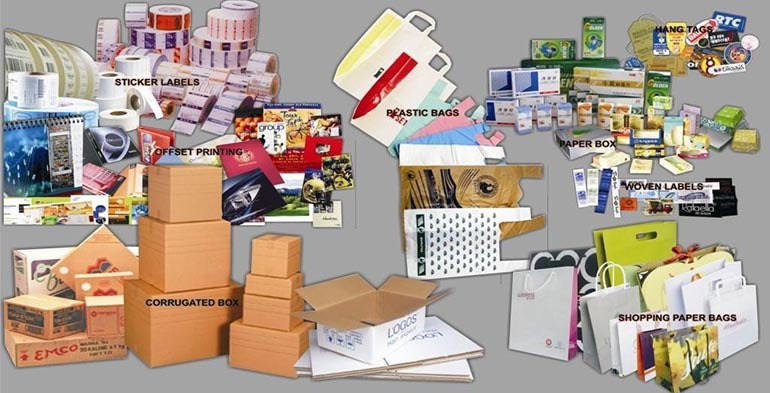 URO Printing & Packaging has the most complete collection of quality, food-grade flexible packaging products in stock at the most competitive pricing. At URO Pack, we strive to be the preferred partner for our customers with whom we build long-term, mutually rewarding relationships. URO Pack works in an integrated network and earns trust and respect from customers by delivering innovative packaging solutions and reliable service. Spending time searching for a new retail or promotional package can be very time-consuming, therefore our knowledgeable sales team is here to provide customers with professional assistance. 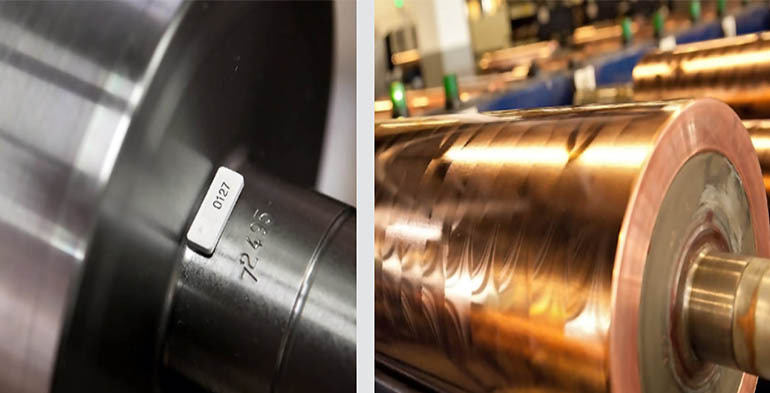 We listen to our customers' packaging needs to ensure that the best option is chosen to fit their specifications every time. 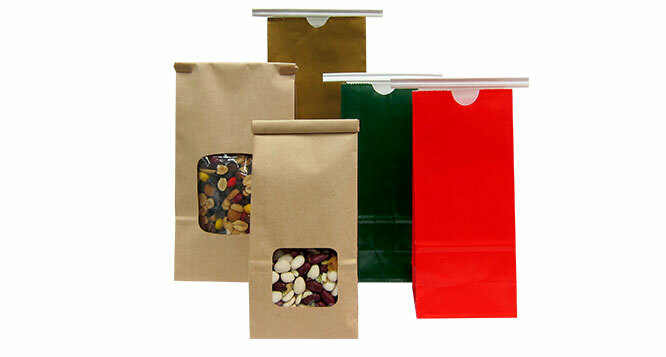 Our expansive stock bag line includes stand up pouches, gusset bags, flat pouches, paper bags and roll stock. We carry a variety of materials, colors and styles in these bags, making it easy for our customers to find the bag they're looking for. Sizes ranging from small sample size 1 oz. 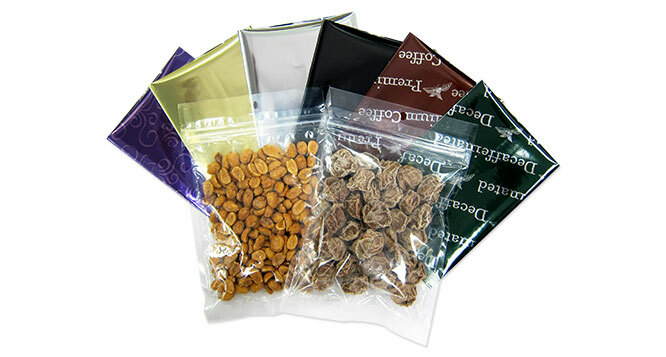 pouches to 40 lb. 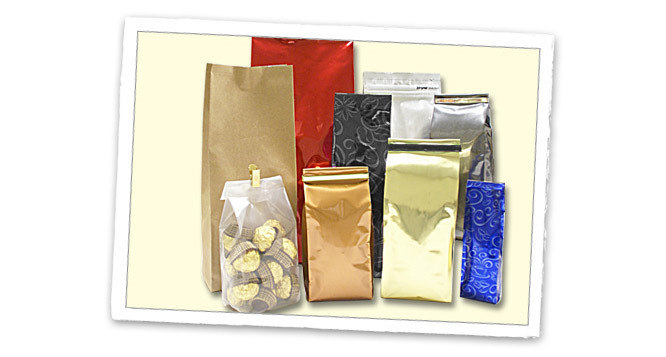 bulk bags are available to suit our customer's ever-growing needs. 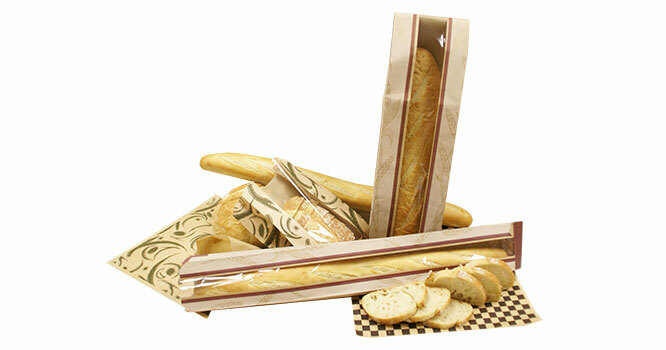 We are consistently adding new products to our assortment and strive to introduce the latest packaging trends to the market. Be sure to visit our website often for the latest updates on our new products! Thank you for visiting URO Printing & Packaging and we look forward to serving you soon!